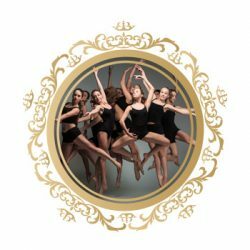 The foundation of all dance styles, ballet technique is taught focusing on understanding of the body and its use in the dance style, coordination, musicality, strength building, flexibility and discipline. 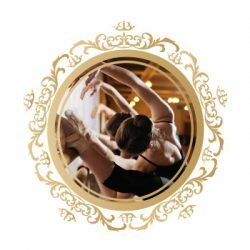 Class will focus on basic ballet technique, proper body alignment, French terminology and musicality. Students will be introduced to barre and center work. Introduction of steps and vocabulary increases by level. Exploring the fusion of 3 dance styles (ballet, jazz, modern) in warm up, across the floor, center work, and combinations. Students will learn how to release into the floor, while pushing against it for stability. 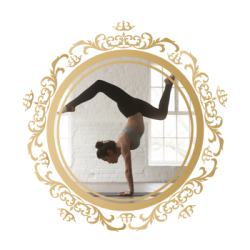 They will play with inversions, work on head- to- tail connectivity, and increase strength and flexibility. Throughout the entire class, students will be working on full body awareness. Hip-hop is a popular, energetic dance style that infuses the latest styles of street dancing, breaking, popping, and locking. Classes will encourage students to step outside of the box by bringing their own individual style and personality to the movements. Jazz class will focus on learning proper dance technique such as isolations of the body, improving performance quality and developing complex rhythms and patterns. Students will be exposed to various styles of jazz such as Broadway, Street and Contemporary to help develop a well rounded dancer. 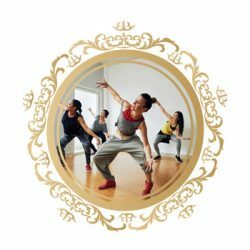 A cross between Ballet & Jazz, Lyrical gives dancers the opportunity to dance with a little more freedom of expression and style while still emphasizing their technique. Students are encouraged to explore their interpretation of music lyrics while telling a story with movement that can be fluid or abstract. Dancers work on their flexibility, technique and musicality each class. 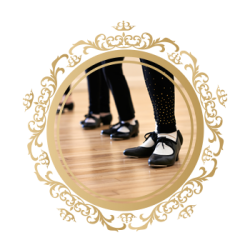 Fast paced and energetic, this rhythmic class focuses on basic tap vocabulary and steps. Exercises work on building flexibility of the knee and ankles, coordination, and speed of movement. Performance skills and musicality are emphasized. Steps and vocabulary increase by level. Competitors in this sport demonstrate significant strength, power, flexibility, and balance in their skill set performed. Tumbling is a form of gymnastics performed without props or equipment. Also referred to as floor gymnastics. Common moves performed in tumbling include flips, somersaults, tucks, handstands and handsprings. An acrobat is someone who combines strength, grace, balance and flexibility with elements of dance and gymnastics.